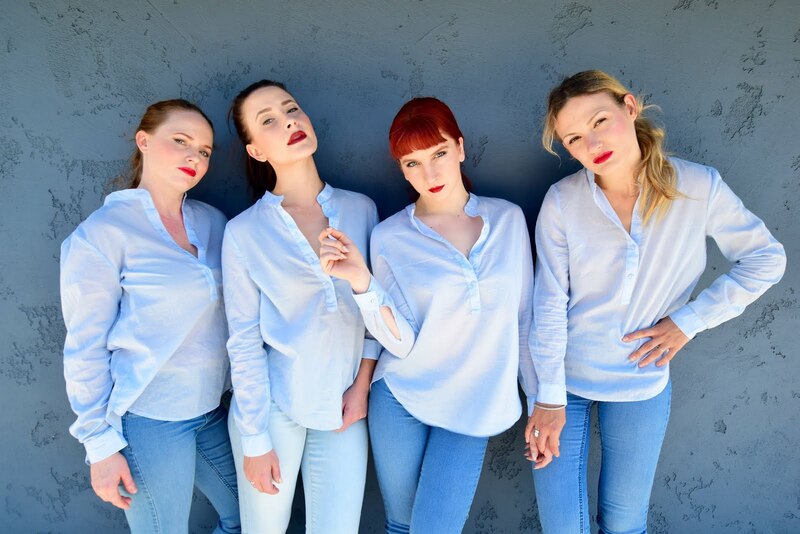 When most of us think about San Diego, we picture glorious blue beaches, perfect weather, family friendly activities, and tacos for every palate. 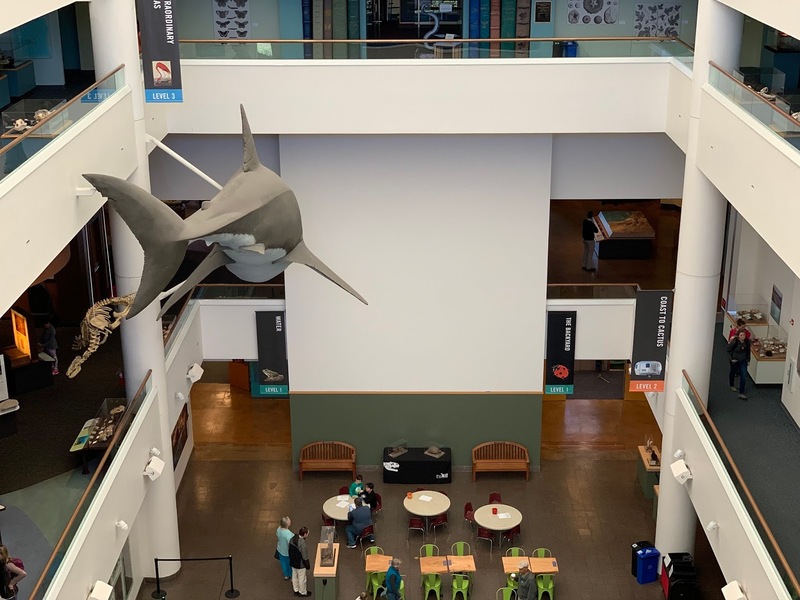 While all of the above is true, very few people realize that San Diego is also the home to more than forty cultural institutions and museums. Or, as I like to say, a museum discovery can be had every day of the week when in San Diego. 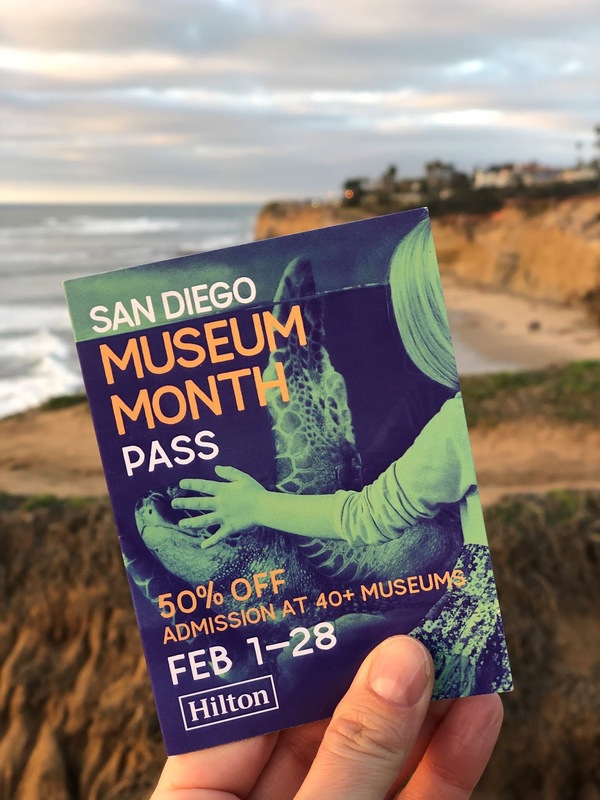 That's exactly why Hilton partnered with the San Diego Museum Council to create a "Museum Package" that offers half-priced admission to more than 40+ museums and special hotel pricing during the entire month of February. For those of us living in So Cal, #SDMuseumMonth gives us the opportunity to recharge our batteries and fill our soul with art with just a short drive from home. 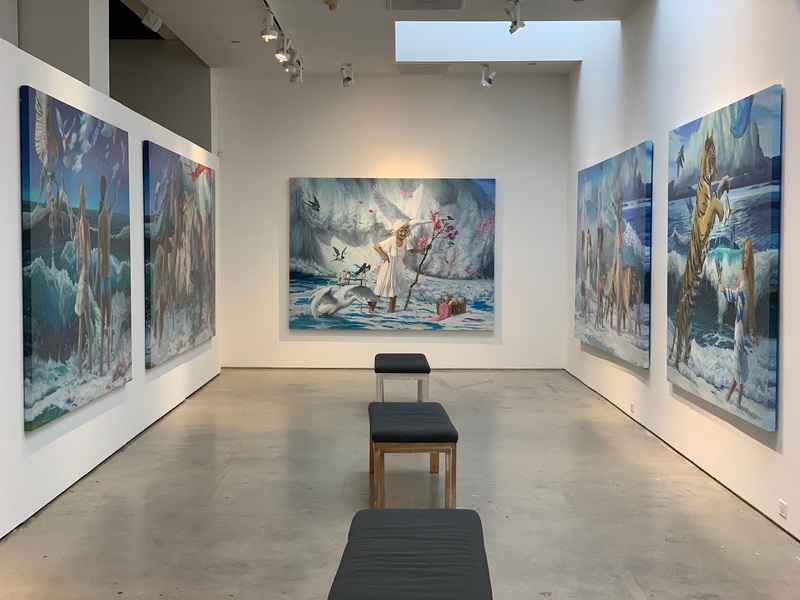 While those traveling from all corners of the world can get a glimpse to what San Diego art curators and historians are discovering both locally and abroad. The Bayside Kitchen and Bar is conveniently located at the Hilton Garden Inn and offers a breakfast buffet - that includes fresh made waffles, pancakes or French Toast. While all are TO-DIE-FOR, order the French toast. Trust me! San Diego has great Tacos, but Lucha Libre Taco Shop is more than food. It's also a fun place to hang-out and munch on unexpected combos, like the surf and turf tacos! 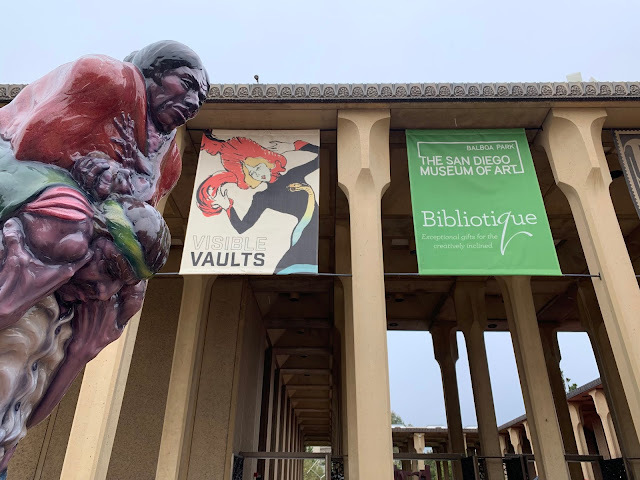 Balboa Park, the West Coast response to Grand Central Park, has several museums and eateries, but Panama 66 is my favorite. While you can order most of your drink faves, you can also twist-it up a bit and get cider on tap, y'all! Drive, walk or trolly to Old Town San Diego, and sample hand-made tortillas before you make your dinner selection any one of the colorful Mexican and Cal-Mexican restaurants on the "strip." Order the "Frida Margarita" if you decide on Cafe Coyote. I love San Diego but have only gone to one museum in all my tripa there. I am very interested in the museum pass and will check it out thank you’ve for that info. I love Cafe Coyote as well their tortillas are to die for thanks for shouting them out. San Diego has GREAT museums - many of them are in Balboa Park (so park once and get around by trolly), but you can drive around as well. And those TORTILLAS - Delicious! !